Photoshop actions are a set of steps in Photoshop that have been created and saved in the actions format, the action can then be applied with one-click to any image within Photoshop. They are a huge time saver if you ever perform the same set of steps over and over again, you can record just about any effects using actions, they function similar to Presets in Lightroom. There are a large number of paid and free photoshop actions which you can download but with there being so many, it can be hard to track down the high quality ones you would like to add to your collection. That is where our roundup post will come in handy for you – we have put together a list of all the very best quality and free Photoshop Actions for you to download. 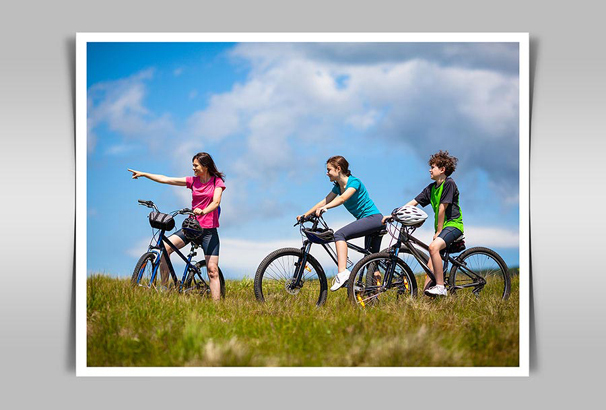 The actions in our collection are perfect for photographers who wish to apply different effects to their photos with one click of the mouse. Before we list all the Photoshop actions we have put together for you, here is a quick guide on how to install them. Luckily it is super easy to do, once you are inside Photoshop, make sure the actions window is visible by clicking “Window” in the top menu and then “Actions”. 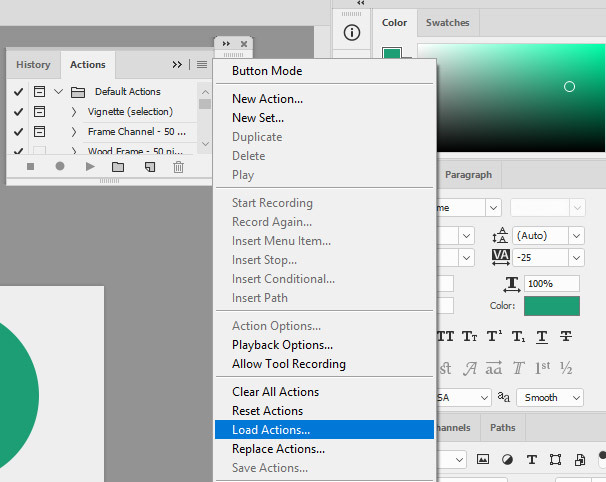 Click the Actions menu button located on at the top right of the window and then click “Load Actions” from the menu that appears. Then simply locate your .atn file and double click on it to load it. You will then be able to use it from the Actions window. This free Adobe Photoshop action pack called Glory Days. By using this actions, you can make your photos nice and also add subtle vintage feel in your photos. Free to download and use in personal or commercial projects. 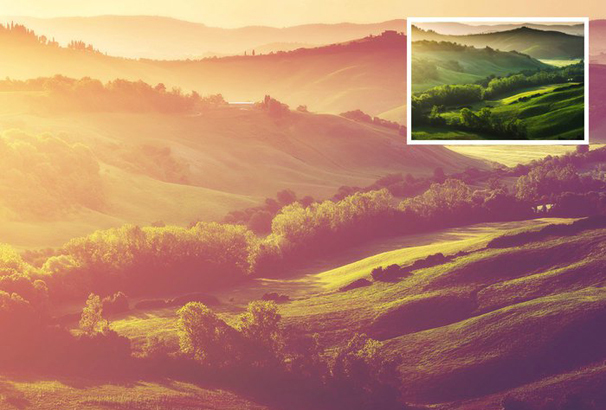 This is another exclusive photoshop action which helps you to channel the sunset in your photos. This Photoshop action is easy to use and 100% free to download and reuse. This action set was created and released by VandelayDesign. This is very simply vintage action. You are only getting one picture in this freebie pack. By using this action, you can easily add vintage action feel in your photos. This freebie pack was created by Poetbanana. If you want to create beautiful reflections in your photos then this action set is perfect for you. This freebie pack contains 7 amazing photoshop action. This freebie pack is 100% free to download and you will get very beautiful results by using these actions. 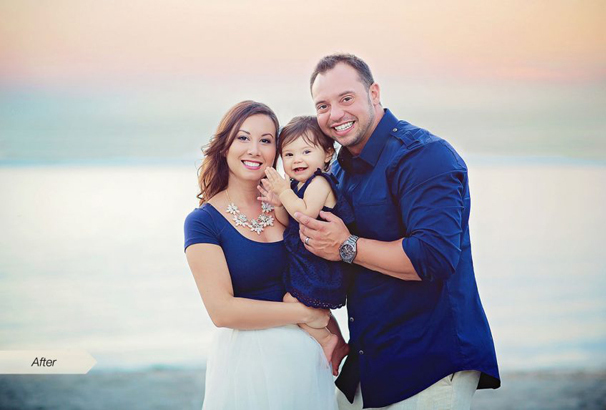 Pastel color effects are basically used in portrait and wedding photography. 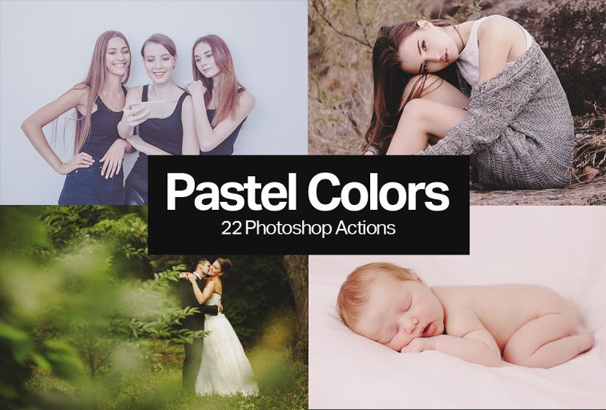 This freebie pack contains 5 free pastel color photoshop action and by using these actions you can easily add pastel color effects in your photos. 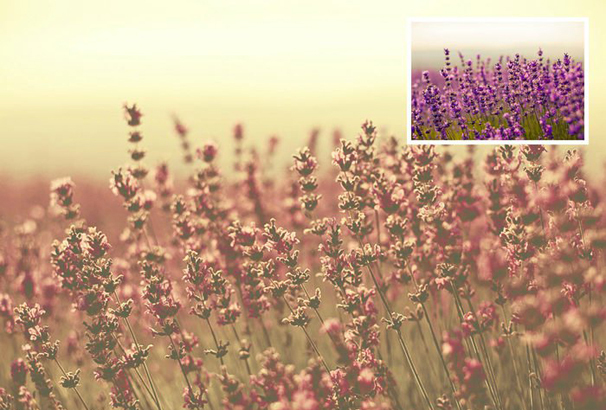 Add pastel effects to your photos with just one click. This freebie pack was created by SparkleStock. This freebie pack contains a set of 20 Photoshop actions. All these actions are compatible with CS2 and up. This Photoshop action pack included – Bright Warm Yellow Light, Desaturated Warm, Rustic, Desaturated Purple Gold Tones, Fall Pop, Fall Pop Matte and much more. This freebie pack contains amazing 20 creative portraits photoshop actions. You’re getting PDF with installation instructions and action editing instructions in this pack. This amazing action pack was created by RachaelTowne. This freebie pack contains a set of 4 HDR Looks which will help you to create true HDR or DRI photos from just one image or multiple exposures. This freebie pack was created by photoshoptutorials and free to download and reuse. By using this photoshop action pack, you can easily add abstract and unique effects to your photos with some easy steps. These Photoshop actions add borders and colorful effects in your photos. This freebie pack was released by photoshoptutorials. 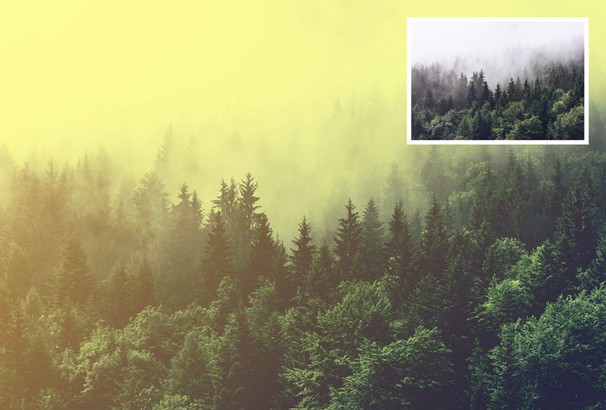 This freebie pack contains exclusive PanosFX free Photoshop actions. The collection includes the following sets of free actions: Big Blue, High pass sharpening, The Deck, Photo album, Plasma TV, Scroll, Spiral, Bind, Video wall and Weave it. 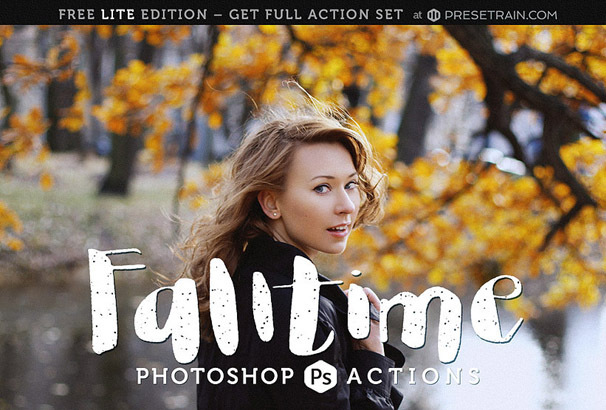 This awesome pack contains a set of 10 Photoshop actions. All of these actions were made in Adobe Photoshop CS6 and helps you to prettify female portraits with few clicks. This exclusive action pack was created by RachaelTowne. 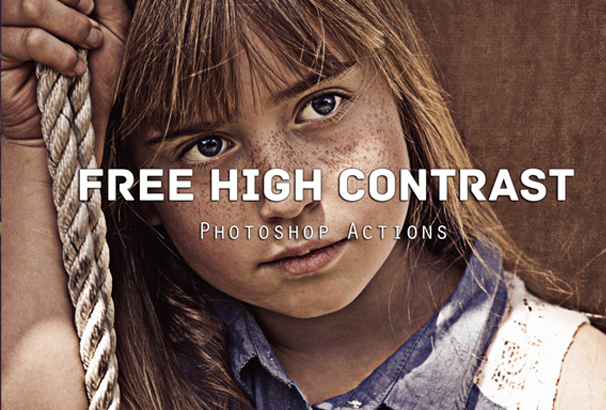 This freebie pack contains high contrast photoshop actions. Make your digital photos more attractive to views by using this photoshop action. This freebie pack was created and released by Syed Faraz Ahmad. These actions let you create stunning pixel patterns in different styles. This freebie pack contains several border styles and color effects to enhance your pixel artwork. You can easily turn your photos into backgrounds. Main features are Snapshot Prerendering, Professional Results, Easy to Use and much more. If you want to add a hue of blue, this photoshop action helps you to do that. 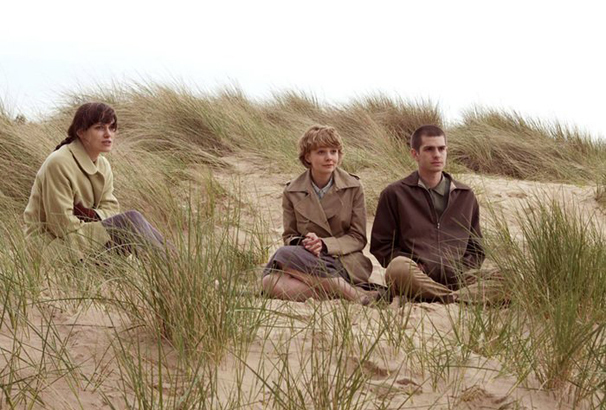 This photoshop action basically used to add an attractive blue hue on our photos. This freebie pack was created and released by VandelayDesign. If you are looking for out of bounds effects for Photoshop, you can check out this photoshop action. 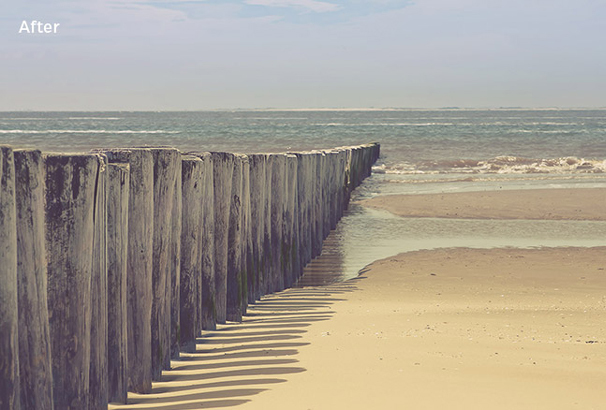 The out of bounds effect has never been easier in Photoshop. The actions are very flexible and easy to use. 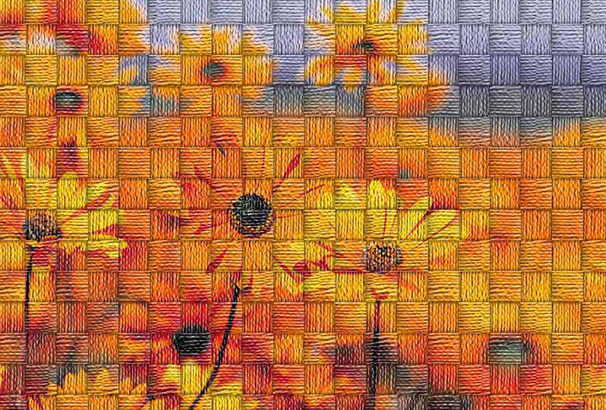 The actions make use of layer masks, this allows you to fine tune the OOB at a later stage. Check out now! 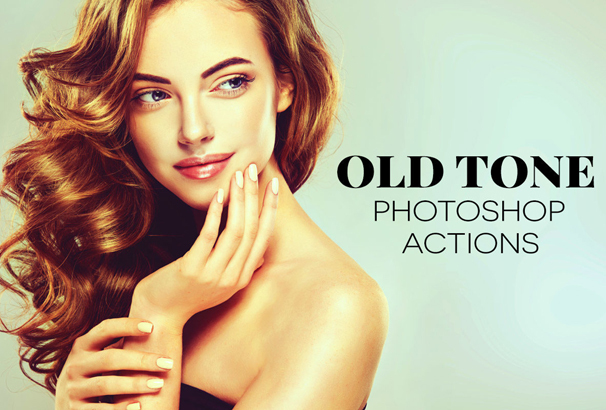 This Photoshop action pack contains 12 Premium Starter Photoshop actions. 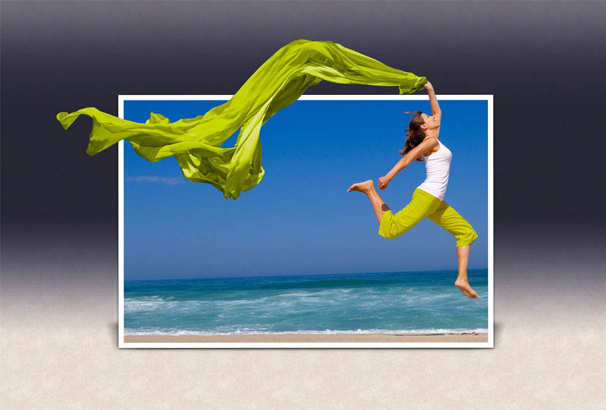 These actions are fully compatible with Photoshop CS4, CS5, CS6 and Adobe Creative Cloud. You are allowed to adjust each action to fit your own style. If you want to give your pictures a unique desert glow and attract the viewers then these Photoshop actions are perfect for you. Desert dust Photoshop actions can help you to add unique desert glow effects in your pictures. This freebie was created and released by VandelayDesign. 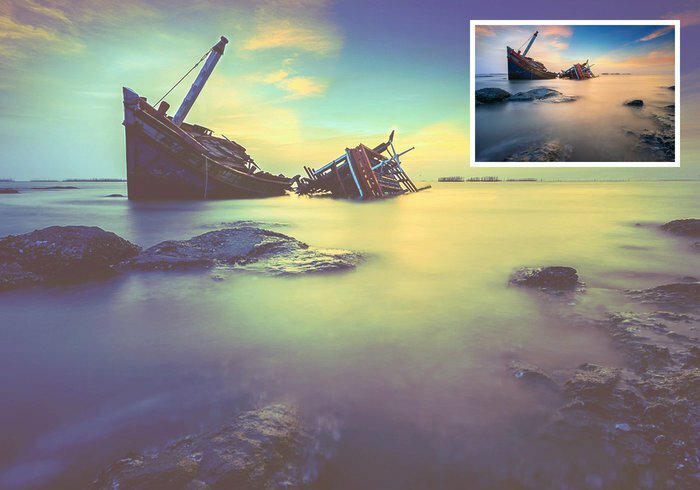 These amazing Photoshop actions will make your images look like bent photos. These actions are very easy to use and 100% free to download and use it for personal or commercial projects. The advanced techniques create beautiful shadows that look more blurred and less opaque from the center to the edges. Natural colors are very important for nature pictures. 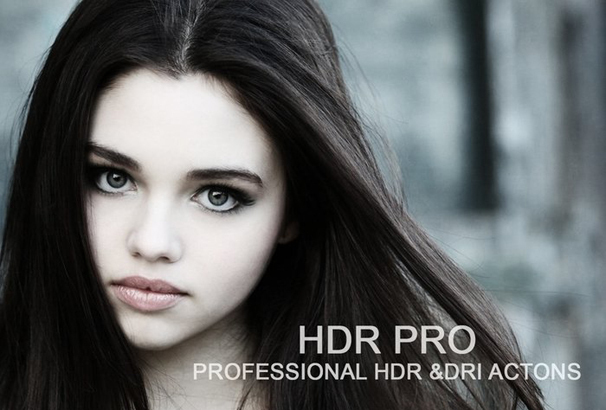 This exclusive Photoshop action set helps you to bring out the natural colors in your photos. You can easily add natural looks in your pictures by using this photoshop action. This awesome action set was created by VandelayDesign. 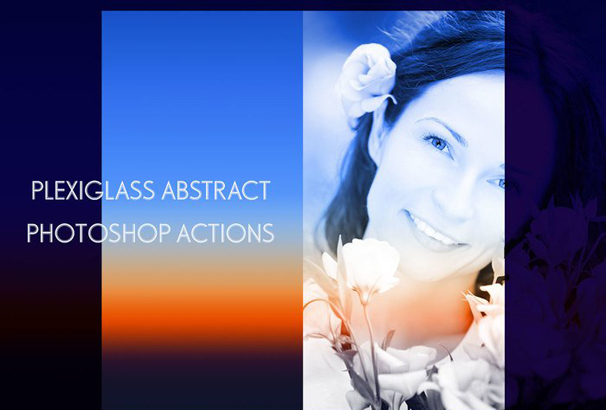 This Photoshop actions set contains 15 non-destructive actions. With this pack you can add a touch of intrigue to your images with some very easy steps. Check out the awesome action pack. 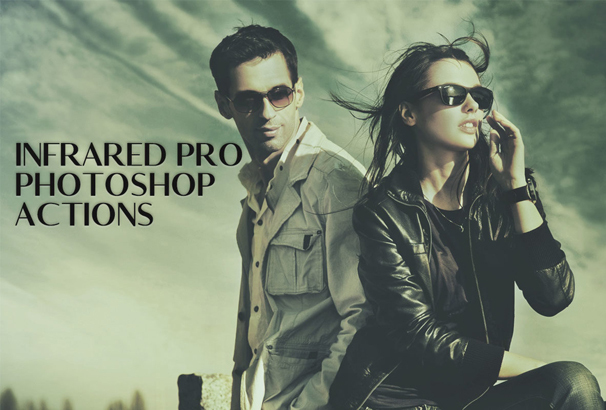 This Photoshop action set is perfect for Portraits and Landscapes images. 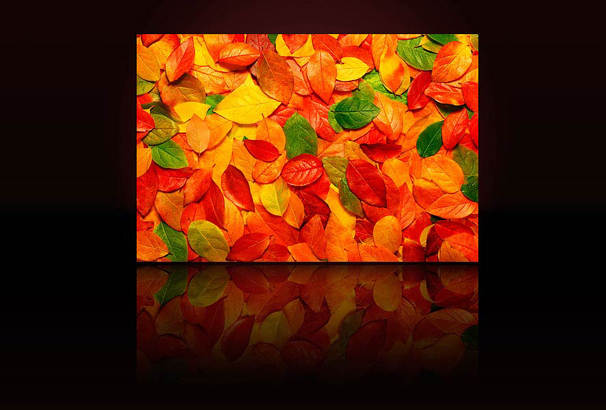 You can turn your images into fall colors with this collection of 1-click toning actions. This pack is 100% free to download and use in your personal or commercial projects. 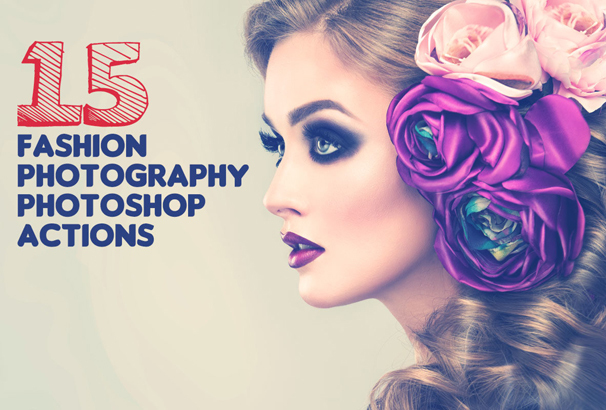 These Photoshop actions are made for photography purposes. These are perfect for artistic wedding shots, portraits, boudoir, street photography, editorial, fashion, landscape, art, and blog photography. This Light, Leak Retro Photoshop Actions package adds strong colored light, giving your photographs a vintage retro look with some very easy steps. 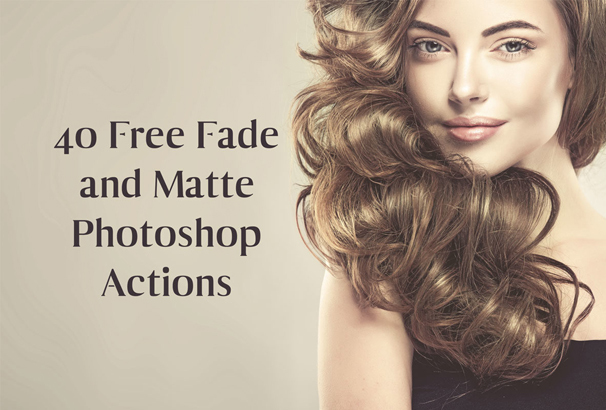 This freebie pack contains huge collection of fade and matte Photoshop actions. These actions add more beautiful colors to pictures and make the photo look stunning. By using these actions, you can turn your images into a unique look and feel. You are allowed to use these actions for personal uses. 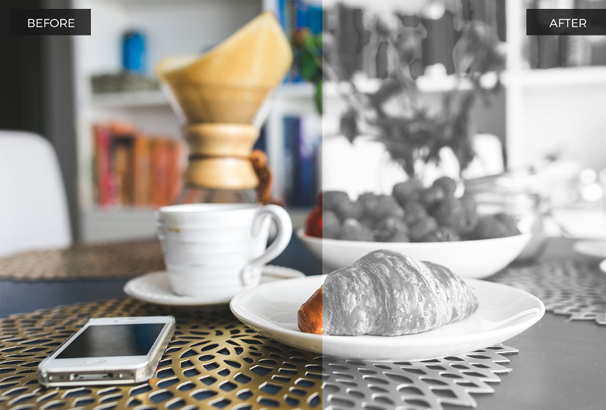 If you are searching for infrared effect Photoshop actions, then you are in right place. These photoshop actions help you to achieve the infrared effect on your photography. Perfect for Landscape, Wedding, fashion and other photography themes. 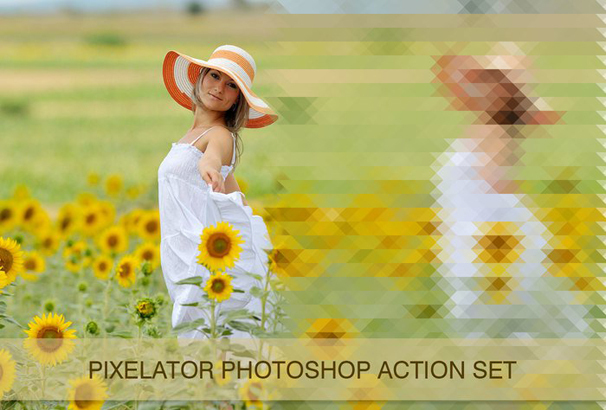 This is another exclusive collection of Photoshop actions. In this pack, you’re getting an awesome bundle of 22 Awesome BW Photoshop Actions that will miraculously transform your color photos into bold and impressive black and whites. 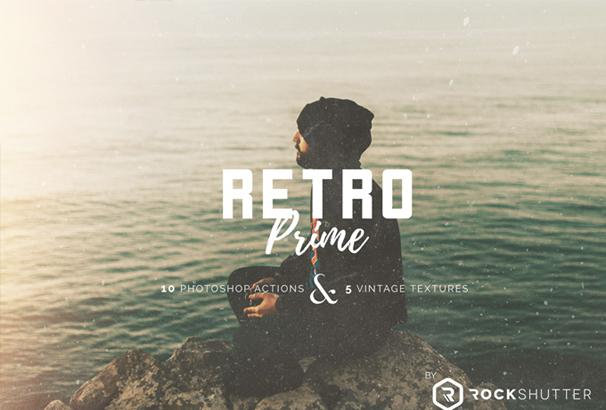 This package contains 10 actions and 5 textures that help you to transform a common photo into a piece of retro film with a few clicks without reducing its quality. This action pack is free to download and the format is ATN. This awesome freebie pack was created by RockShutter. This is a great set of 5 Amazing actions. You can easily create high-quality vintage and old tone effect with our easy and simple to use actions kit. All effects are adjustable and structured in a well organized layer. So you get perfect images as your needs. If you want to add haunted effects in your pictures then you are in right place. 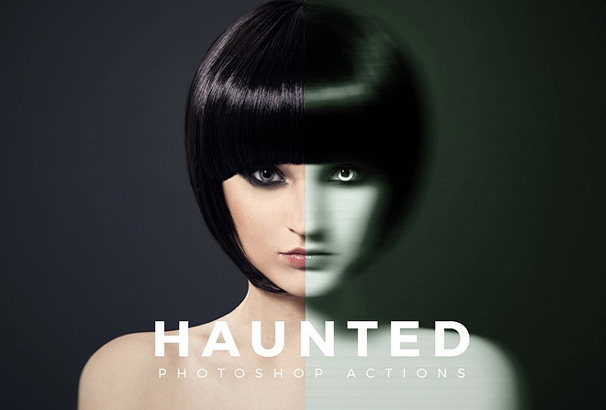 In this freebie pack, you’re getting professional haunted action effects for Photoshop. You can use this easy-to-apply effect with no fear, it does no harm to your main image. 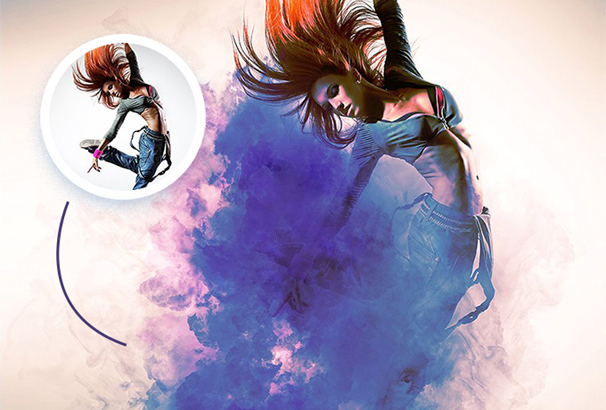 This Photoshop action pack helps you to turn your image into a masterpiece within seconds. The action is fully adjustable and compatible with Photoshop CS6, CC+. This awesome action pack was created by Freezerondigital. Great collection. Adding to favorites bookmarks. Thank very much.